Unique opportunity. This is parcel two of four properties listed for $325,000. 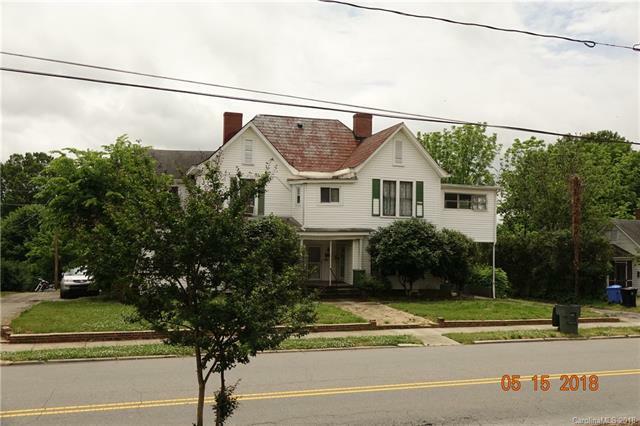 Zoned commercial (CMX) and walking distance from Merinos and Downtown Mooresville. Four parcels totaling 2 acres can be sold together for $900,000 (222, 228,238 and 242 S Main). The properties are between What a Burger and the Dry Cleaners. Property is in need of repairs and updating. Schedule a showing, please do not disturb the tenants.